A lot can happen in a couple of hours. 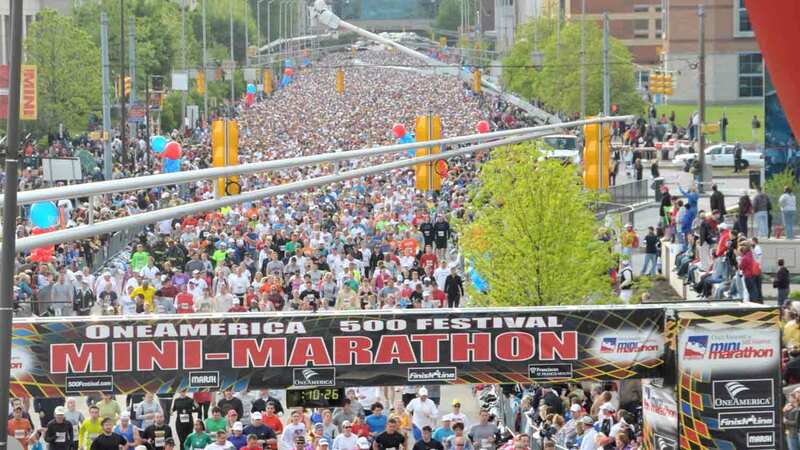 Right now, I am taking part in the OneAmerica 500 Festival Mini-Marathon. My start time is 8:15, and if I stay on pace I should cross the finish line around 10:30. But that’s not why I’m writing this. I’m asking something of you. While I’m out there running this morning, I have a fundraiser going. It’s for the Children’s Cancer Research Foundation. Please donate here. Maybe you know kids with cancer, like Ariana and William, and you know how important this research is. Maybe you’re a runner yourself and want to support a guy who’s clearing 13 miles for the first time today. Maybe you’re a fellow 500 fan and want to do some good as part of the Month of May. Whatever the reason, don’t think about it, don’t weigh options, just give. Thank you for helping me #OutrunCancer.